Will anyone ever accept an invitation to enter a Saudi embassy again? 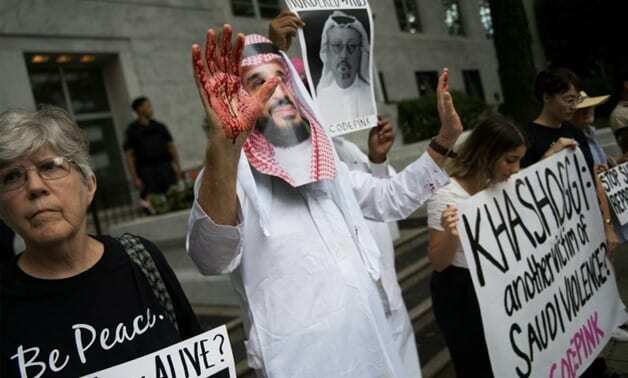 Following the worldwide spotlight on the circumstances surrounding the death of the Saudi Journalist Jamal Khashoggi. A CIA briefing into the murder has exposed the evidence linking the Crown Prince to the murder. Some of the most important evidence may be a circulating audio recording of the murder that Turkey said it has distributed, that was not played in Tuesday’s briefing by the CIA. Two key US Republican senators said on Tuesday after an in-depth briefing by the CIA’s director that they have “zero” doubt Saudi Arabia’s crown prince directed the murder of journalist Jamal Khashoggi. After reports that the CIA concluded that the crown prince ordered Khashoggi’s assassination in the Istanbul consulate on October 2, Trump issued a statement saying US-Saudi relations and oil market stability were too important to rock over the scandal, further emphasising the loyalty to Saudi Arabia.